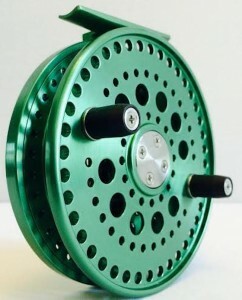 The Bull Frog, built by Robb Marquette at Riverkeeper Reels. Fantastic work from Robb as usual. 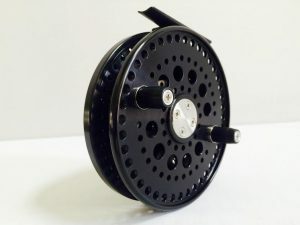 NEW AT FINE FISHING CO.
We just received a couple new Lil’ Frog Float Reels from Robb at Riverkeeper Reels. Robb as usual does not disappoint, providing us more fantastic options for our customers! Recently got a couple of 4 7/8″ Frogs from Robb. These reels are already getting the attention they deserve, even my wife has given them her stamp of approval! For anyone who won’t be on the water this weekend, stop by and check these out.